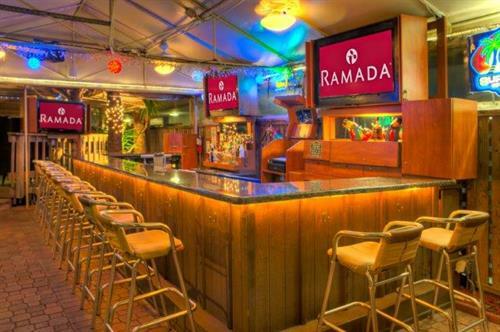 The Ramada Oakland Park Inn (formerly Best Western Oakland Park Inn) a Classic Old Florida Unique Boutique Hotel: The hotel is ideally located 1 mile from the beach with amenities like free parking, outdoor heated pool, Tiki Bar, complimentary high-speed Internet access, welcome drink, a complimentary hot breakfast buffet, newly renovated guest rooms, upgraded bedding and attention to detail that makes this Fort Lauderdale area hotel an excellent value and great alternative to ocean front properties. 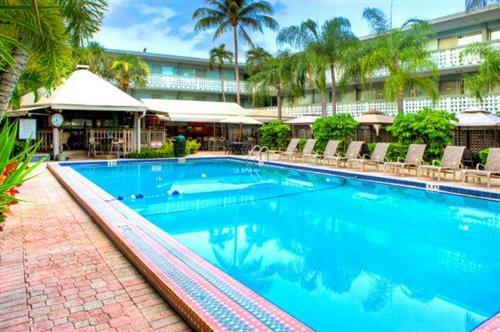 Fitness Center: At the Oakland Park Inn you can enjoy 24 hour complimentary access to our fitness center. Included in your resort fee, this exclusive facilities enables you to maintain your workout regimen or try something new during your stay. 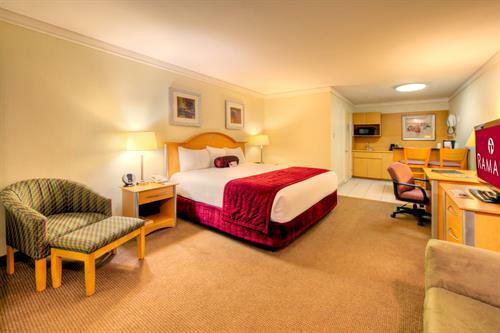 Business Center and Wireless Internet: We have an office away from your office. 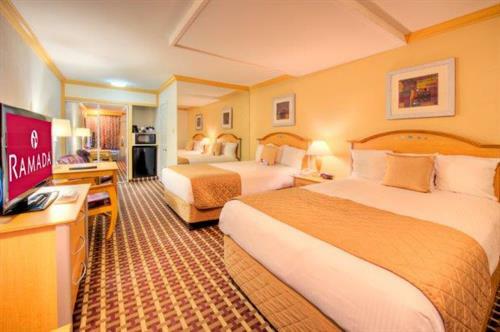 Whether business or pleasure, The Oakland Park Inn will accommodate your needs.